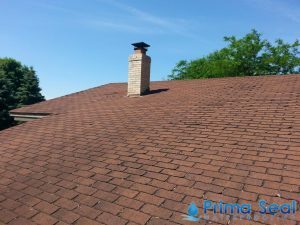 Roof leaking issues have become normal household problems nowadays, especially when you’re living in a landed property. This also happens in buildings with flat roofs. 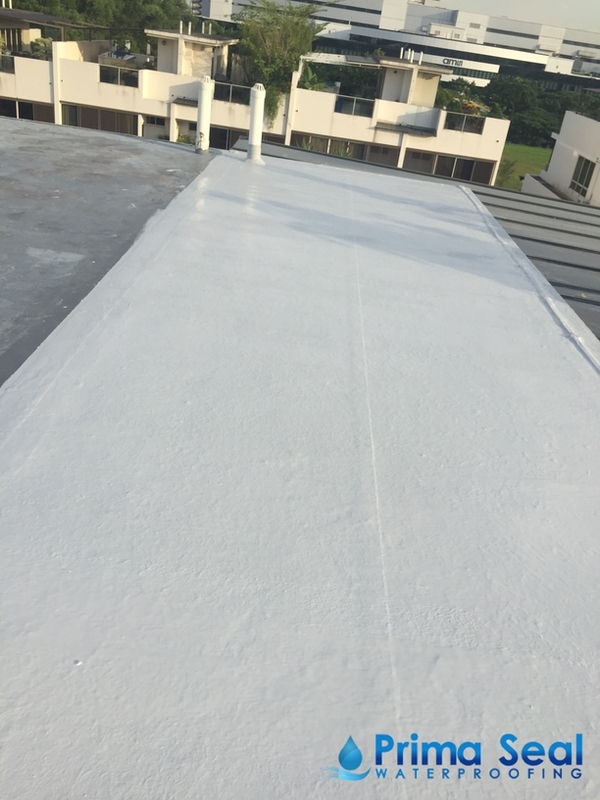 As soon as you notice water seeping through your ceiling, don’t hesitate to call a professional roof leak repair Singapore service provider to solve the problem. Don’t try to take the matter in your own hands as DIY repairs will eventually lead to the problem worsening over time. You might be wondering about the different signs of a roof leak, familiarise yourself with some of them below before you get a roof leak repair. If you happen to see some discolouring and drippings on your internal ceilings, then you might unquestionably be experiencing a roof leak. 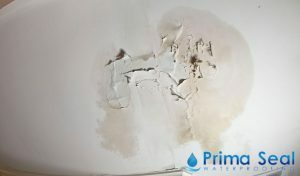 Bad weather and rainstorms can eventually lead to such roof leaks, especially when no proper roof waterproofing is done. In such cases, you might need to opt for an emergency roofing repair service that will efficiently solve the problem. Remember to only work with trusted waterproofing contractors to avoid such roof leaks in the future. The best sign of the rain penetration is known to be the presence of the puddles inside your house. If you find certain moist areas on your flooring, then it is highly possible that there are some roof leaks on your house. Puddles are an obvious indicator of internal damage happening in a landed household. When faced with such problems, get a roof leak repair specialist to prevent similar issues in the future. They should be able advice you on the best waterproofing method to be used on your roof. Paint-peeled and the moistened walls are considered to be another reason that causes roof leak problem that might also require a wall water seepage repair. Hence, it is essential for you to inspect the walls once in a while to check whether they are in good condition. You can also do your own research to find some useful information on how to maintain your walls in the best way possible. If there are multiple leak spots of drippings and discoloration, then there are likely to be some extensive damage caused by a roof leak. You cannot just afford to leave the leaks unattended as its source might require immediate repair. There are various external roof damages that can also lead to roof leaking problems in your house. Hence, you need to get a professional water leakage specialist to conduct regular checks on your external roof should there be any signs of leaks or damage.